OSWEGO, NY – Each year dozens of volunteers come together to celebrate Oswego’s largest party, also setting a new record turnout annually. Don’t miss out and support a worthy organization that donates thousands of dollars locally to people and organizations with a need. 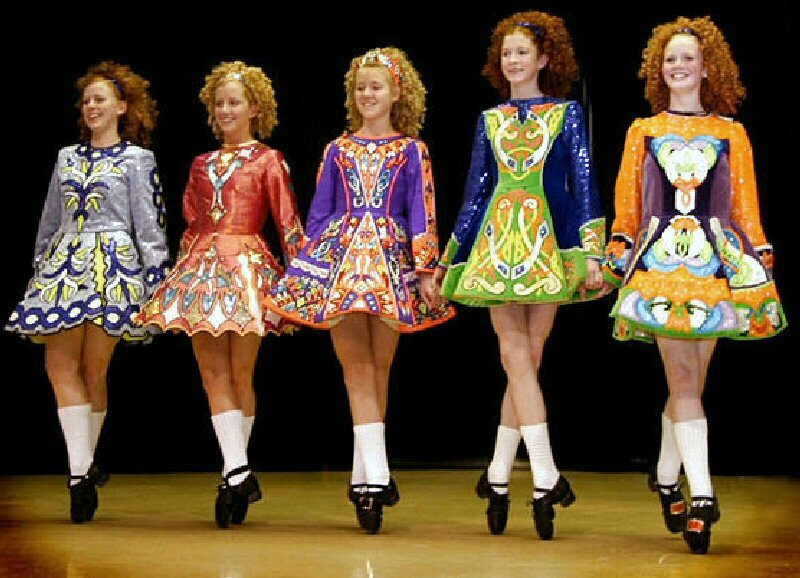 Irish step dancers will be just part of the entertainment at the AOH on St. Patrick's Day. Come celebrate with friends, co-workers and family on March 17 at the Oswego Ancient Order of Hibernians Dean Michael Barry Division 1, 22 Munn St. (across from the Oswego country club). There will be an Irish flag raising at 8 a.m. at Oswego City Hall. At the AOH Hall there will be Irish food, beverages, live music, step dancers and fun from 11 a.m. until late night. Dine-in lunch and dinner will be served from 11 a.m. with free local delivery 11:30 a.m. to 2:30 p.m. (minimum of there orders). Lunch special – curbside pickup at AOH of sandwiches 11:30 a.m. to 2:30 p.m. The LAOH will be offering a bake sale and raffle. Plenty of free parking all day. To arrange for delivery and/or pickup, or event questions: (315) 343-9815. The newly remodeled clubhouse offers large screen TVs, music, outdoor deck and more. The clubhouse is now smoke-free. Irish AOH clothing will be available to purchase. Also, a membership table for new full and social membership signup will be available; need an AOH or LAOH member to sponsor you.